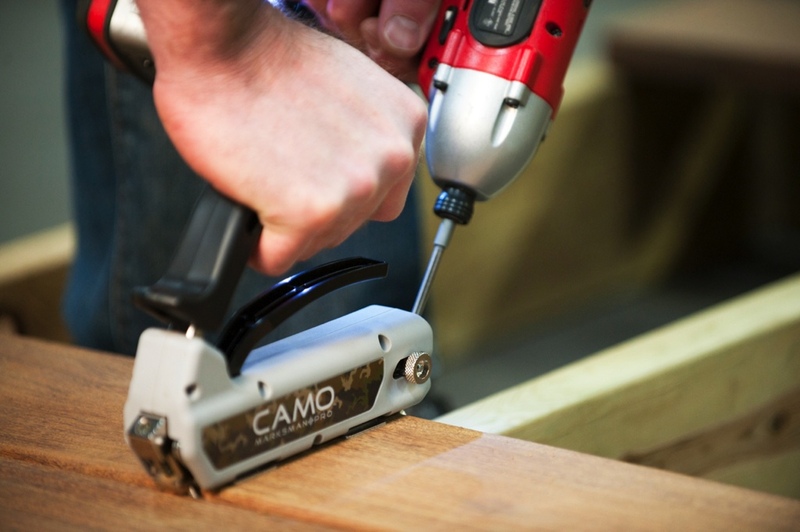 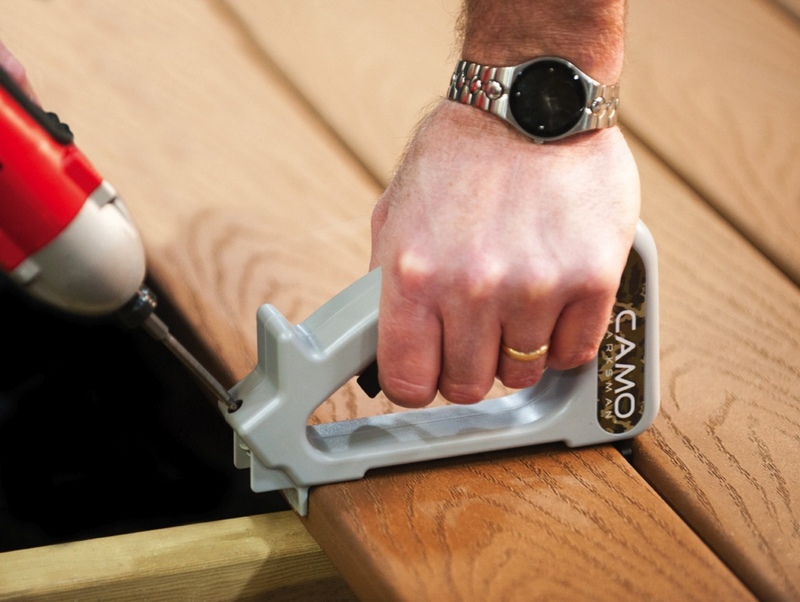 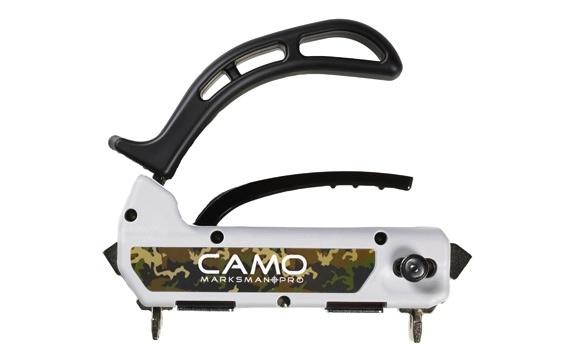 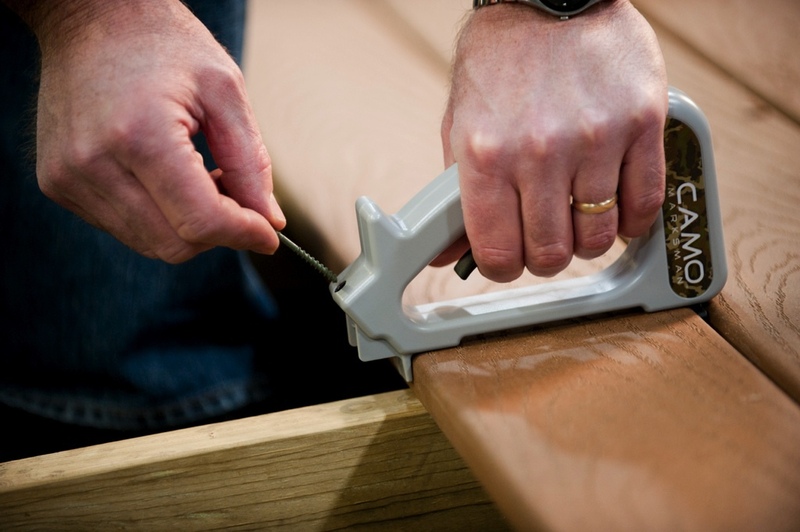 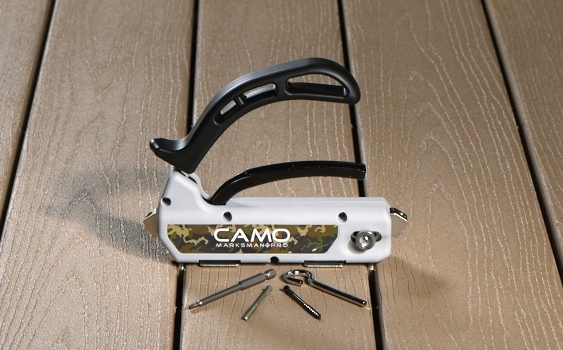 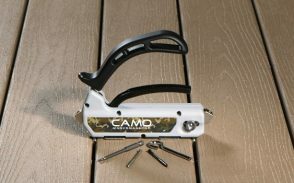 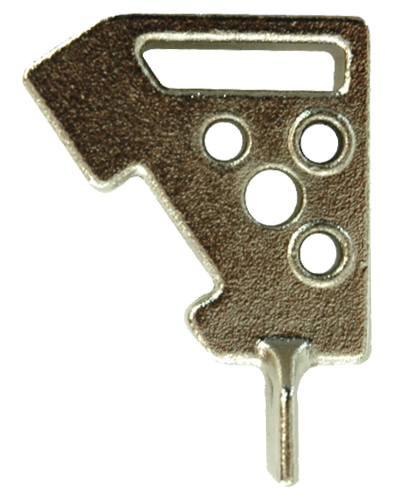 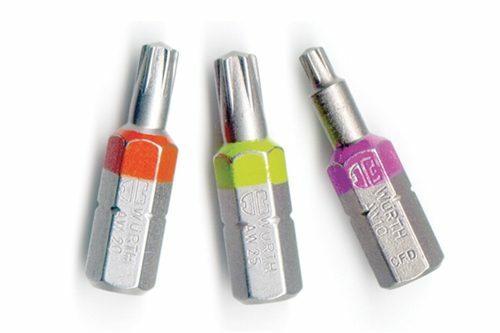 The CAMO Hidden Deck Fastening Tool. 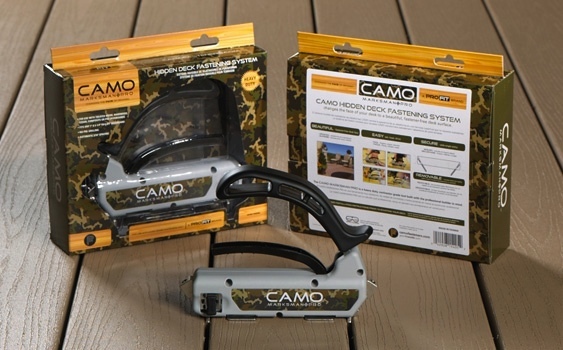 CAMO Hidden Fasteners were independently tested and exceeded ASTM Uplift Resistance standards in all solid and grooved wood, composite, and PVC and boards tested. CAMO also exceeded ASTM Thermal Cycling standards in all solid wood, composite, and PVC and boards tested. 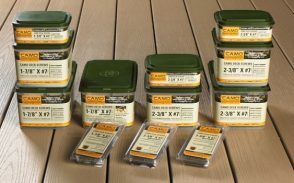 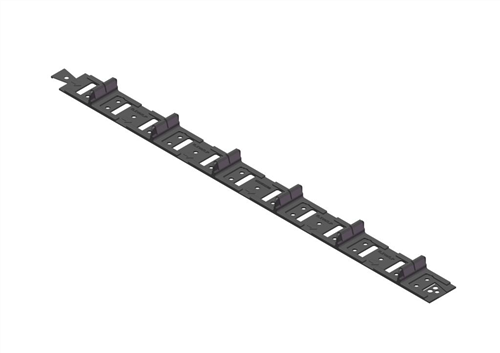 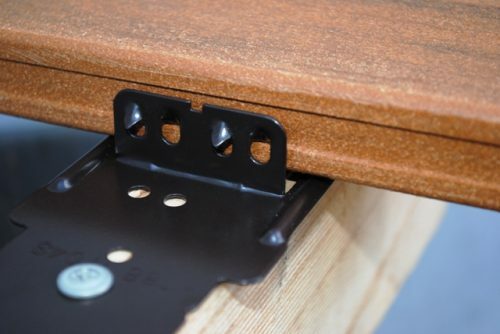 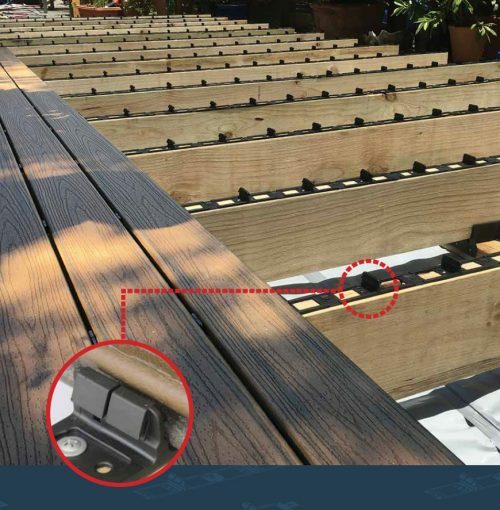 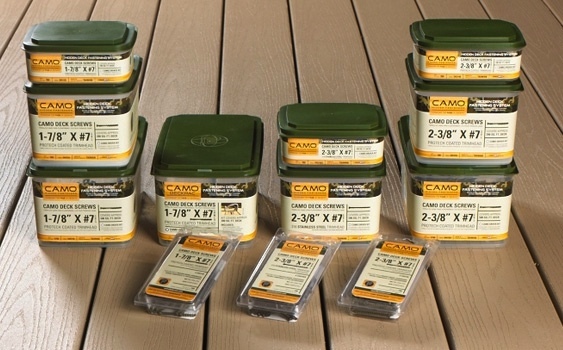 THE CAMO HIDDEN DECK FASTENING SYSTEM works on any treated timber, hardwood, cypress, composite or PVC decking. 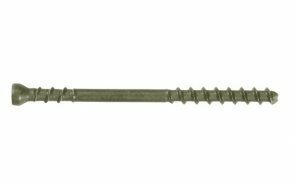 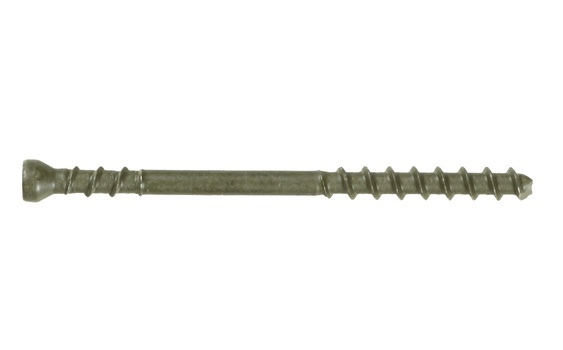 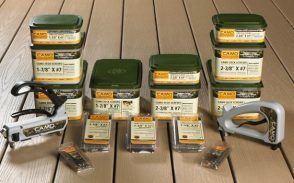 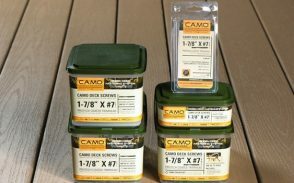 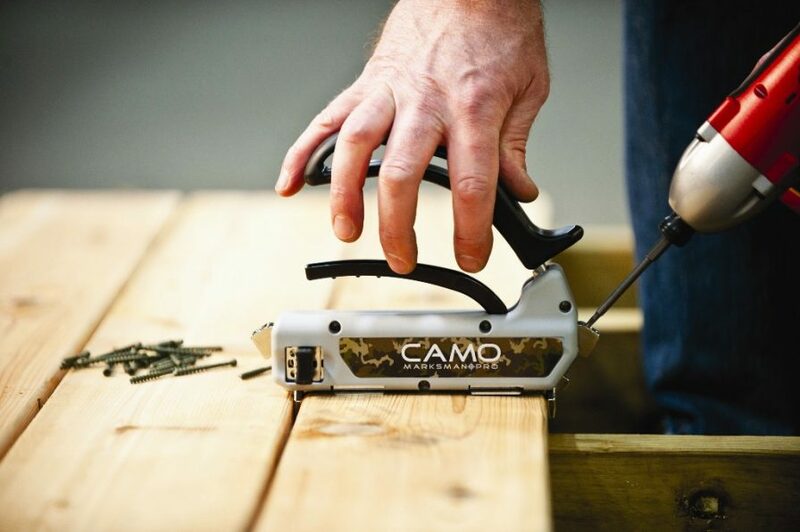 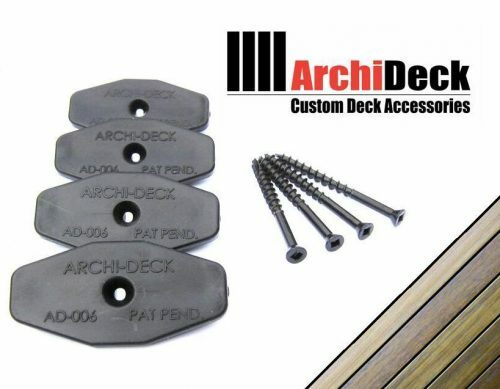 CAMO deck screws and a CAMO™ Marksman tool combine to deliver a fastener-free deck surface at a price that makes getting the job easy and installing the deck even easier. 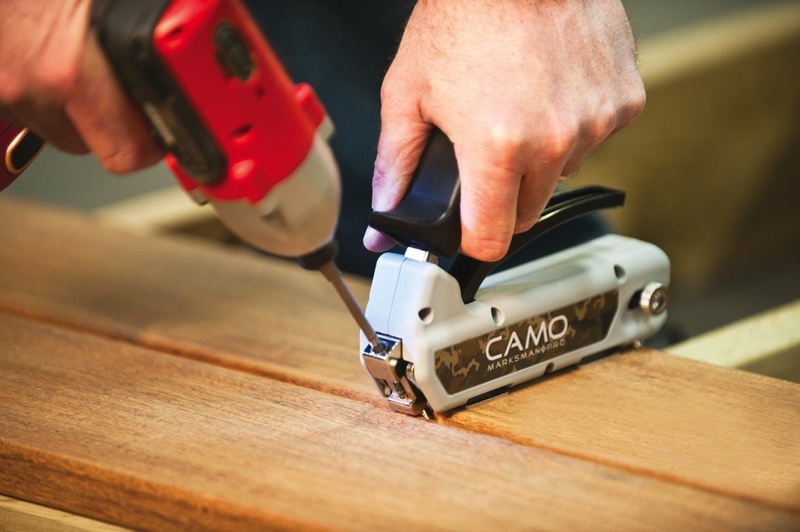 The CAMO™ Hidden Deck Fastening System. 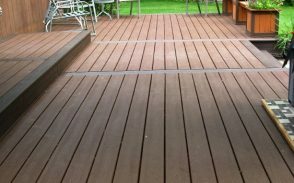 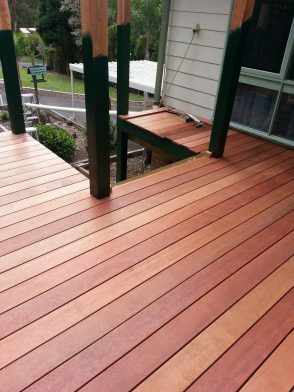 IT’S CHANGING THE FACE OF DECKING.